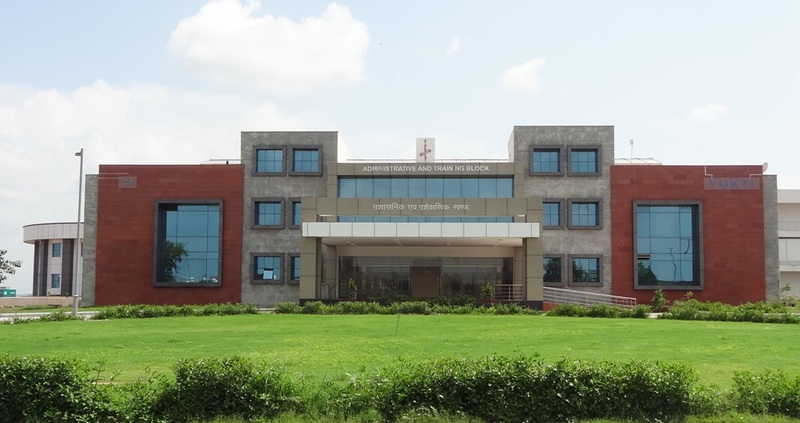 In the year 1993, Group Centre was raised at the location where CIAT School Shivpuri, exists today. But due to some codal unsuitability of land as GC, in the year 2004, it was shifted to Gwalior where it’s still functioning. This land was subsequently utilized to raise new units upto 2009, when Counter Insurgency and Anti Terrorism School, CRPF came into existence. Counter Insurgency and Anti Terrorism School (CIATS), one of the premier training Institute of CRPF is located near village Barodi on A.B. Road, Dist-Shivpuri (M.P) and is dedicated to the service of the nation in training and preparing soldiers to deal with the menace of Naxalism. This Institute was sanctioned vide MHA Letter no .II-27012-PF-III Dated 01/09/2009 and conveyed vide DIG (ORG) Dte. Letter no. O-IV-1/2008-ORG (Aug) Dated 05/10/2009. This Institute started functioning w.e.f. 13/11/2009 under the administrative control of IGP Training, Director General, C.R.P.F. Its campus sprawls over a total area of 264.051 Acres in 04 different locations i.e., camp A, B, C &D. Camp A is utilized for administrative/indoor training purpose, Camp C for outdoor training and Camp B & D is kept for any future expansion. This institute conducted its 1st C.I.A.T Sl. no 14 w.e.f 08/03/2010 to 20/04/2010, which was highly appreciated. After that this institution never looked back and continued conducting various courses. Over the period, the institute has grown under worthy leadership of stalwarts like Brig (Retd) Uday Pratap Singh, VSM, Shri P.S Rajora, DIGP (PMG), Shri A. K. Singh, DIGP (PMG), Shri R.S.Chauhan, DIGP, Shri P.K.Pandey, IGP, Shri R.P. 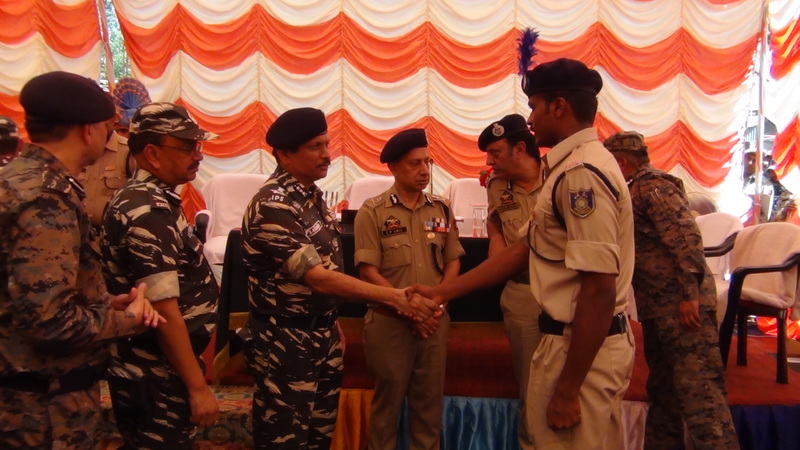 Pandey, IGP and Shri Mool Chand Panwar, PMG, IGP. Time and again, the services of this institute for bolstering physical, mental & tactical competence of troops to tackle LWE challenge were appreciated by visiting dignitaries of higher echelon. C.I.A.T School C.R.P.F. Shivpuri is honing specialized Skills & providing focused orientation for conduct of Anti LWE operations at tactical levels. Within a short span of its existence, this Institute has been able to carve a special niche for itself in the field of training. The Institute with dedicated efforts is slowly inching and pacing towards attaining the coveted recognition as "Centre of Excellence” in the field of training for counter insurgency and anti terrorist scenario with specific focus on Left wing extremism theatre. This School has been adjudged as the Best Training Institution thrice i.e. for the year 2012-13, 2013-14 & 2017-18. It was also acknowledged as the Best Cost Effective and Financial Discipline Institution throughout MP Sector for the 04 consecutive years i.e. 2011-12, 2012-13, 2013-14, 2014-15 & 2015-16. 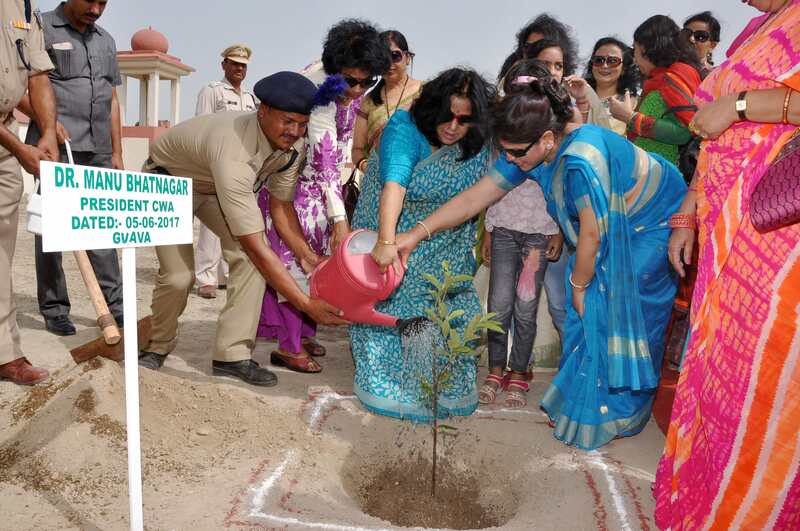 Apart from conducting courses & imparting training to CRPF personnel, CIAT School Shivpuri prepared syllabus for 21 CIAT Schools of States & trained two batches of Trainers of CIAT Schools from various State Police. This institution has entered international arena by training Nepal Police Officers on Counter Insurgency & Jungle Warfare Course. Institute has rendered its sincere services for a wide spectrum of assignments, viz re-orientation of SPG/NSG repatriated personnel, Special Weapons and Tactics course (SWAT) for personnel short listed for UN Mission, Pre-conditioning training for personnel detailed for NSG conversion course, basic training of recruits, etc, entrusted to it from time to time.